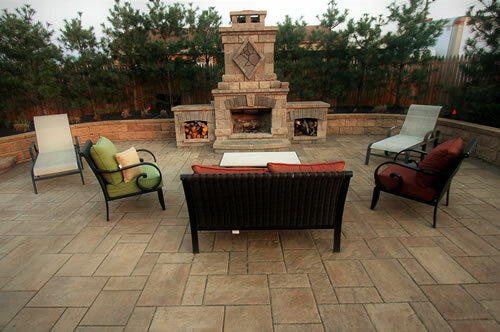 Don't you think it's time you make the most of your property? 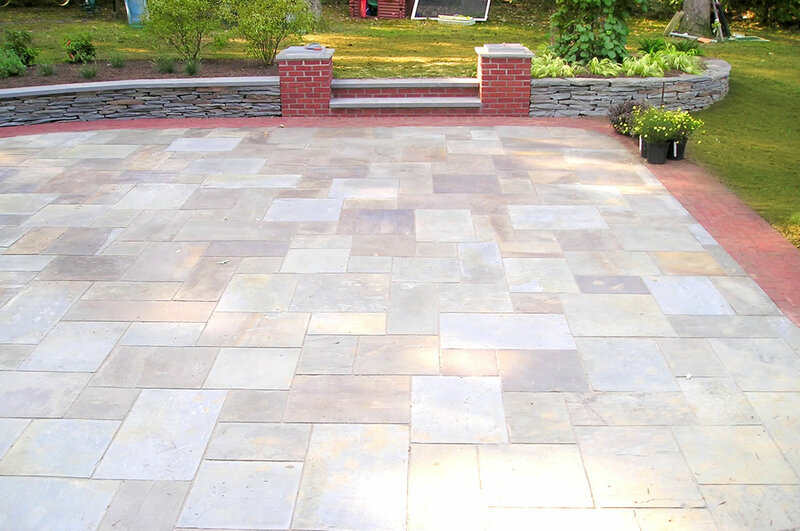 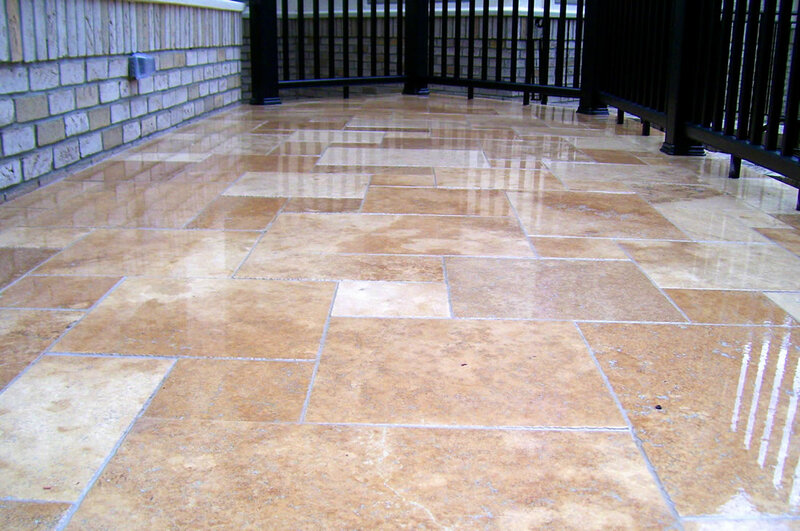 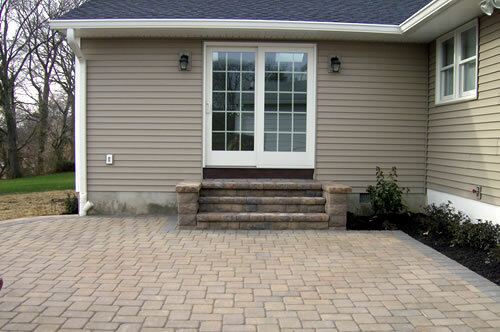 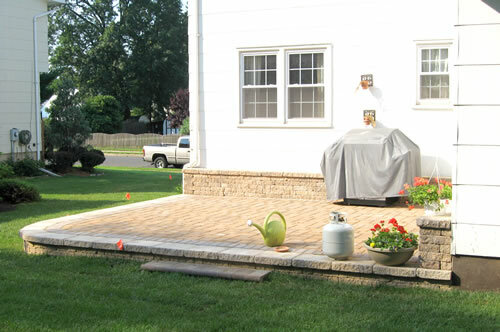 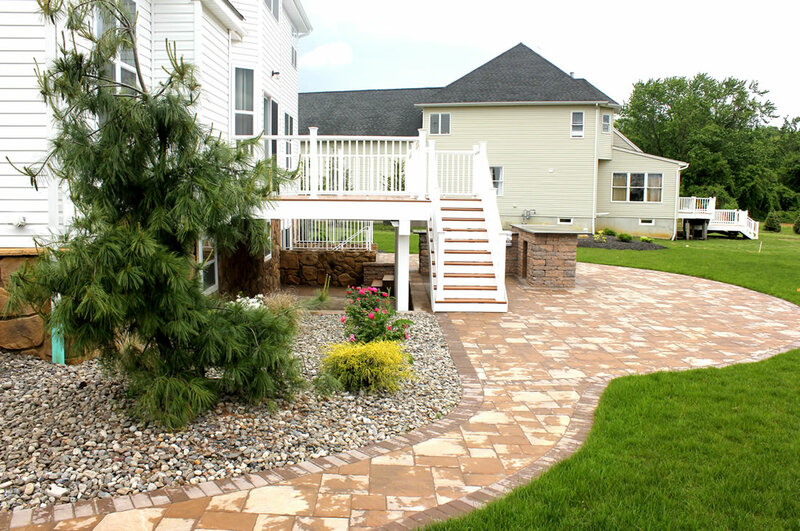 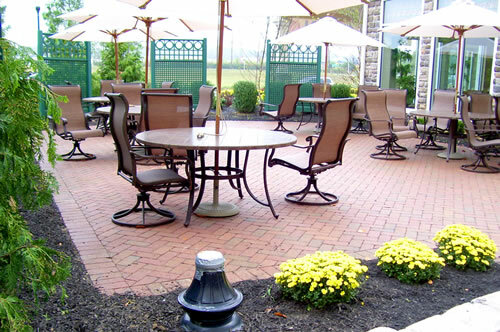 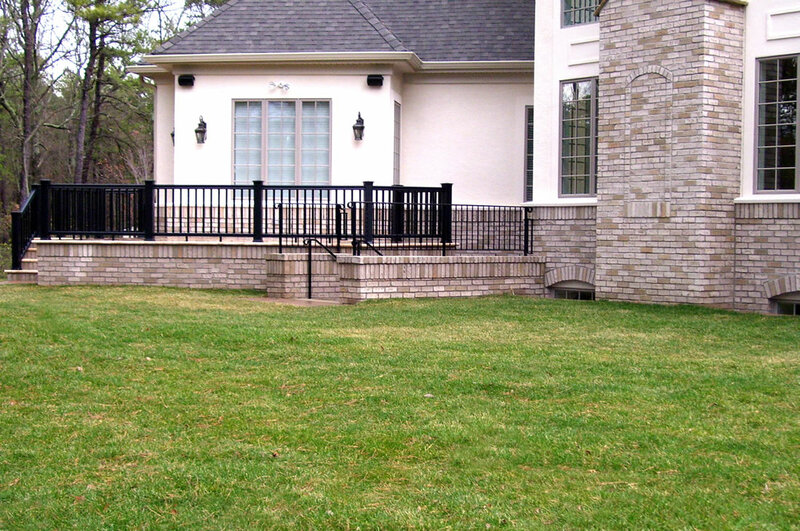 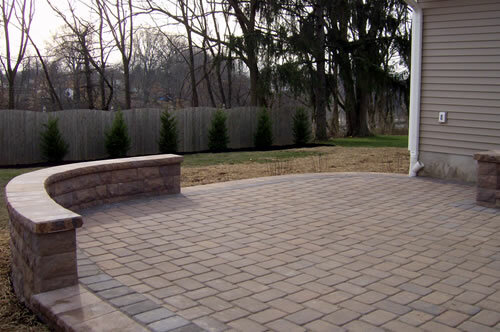 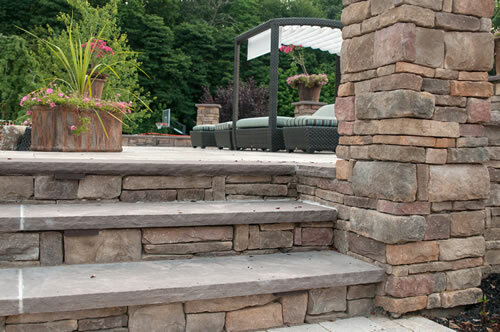 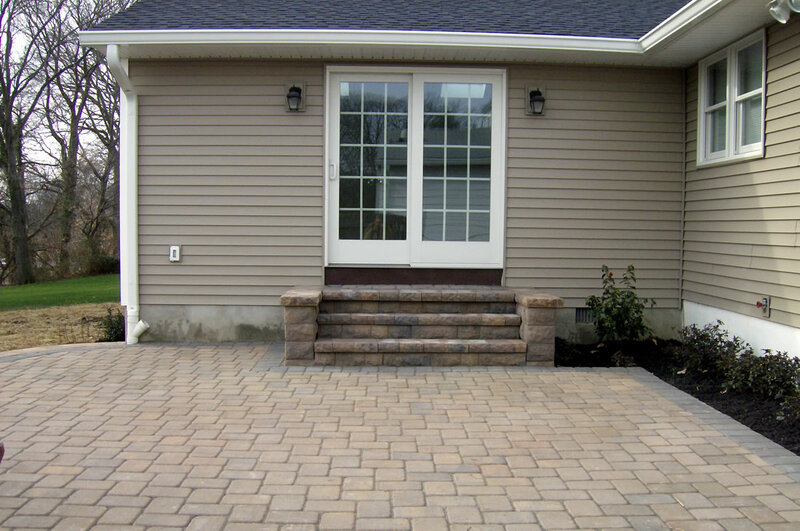 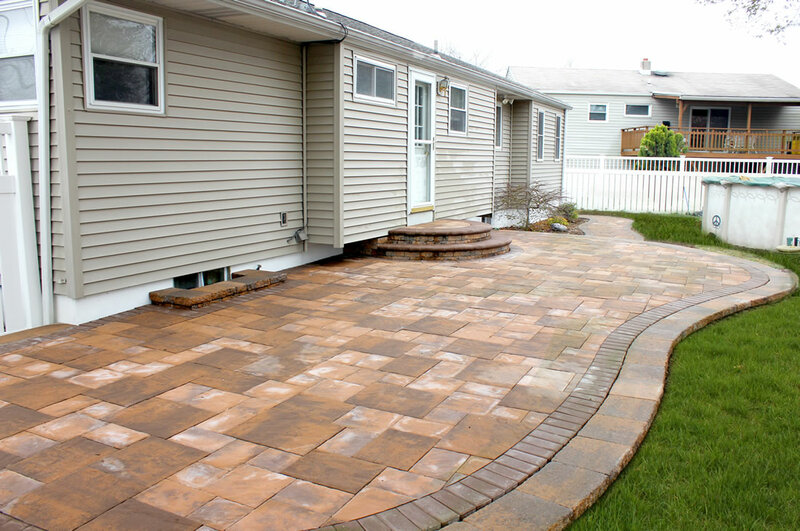 Longford provides you with professional patio design, installation, and maintenance. 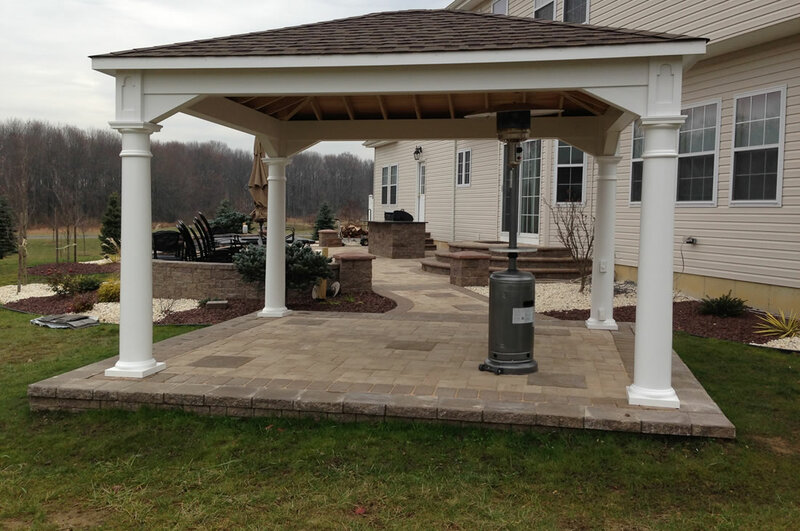 When you work with our pros, you're getting some of the finest service available in the area - from New Jersey, Hamilton, Lawrenceville, or even Pennsylvania. 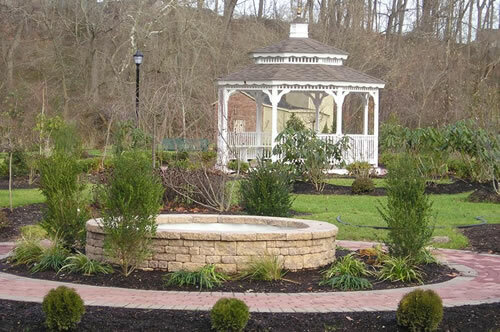 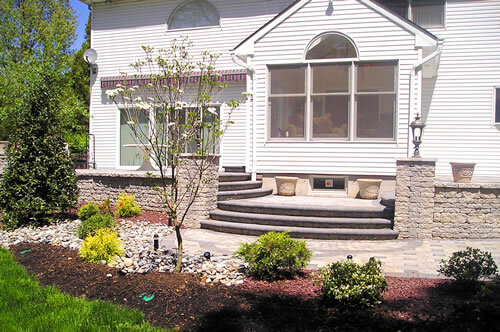 Our experience team always makes sure that you get superior work when it comes to hardscaping services for your home or business. 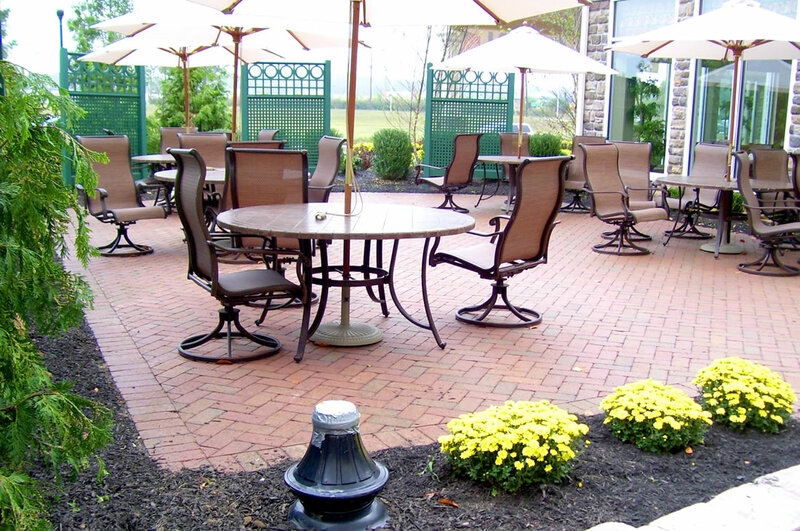 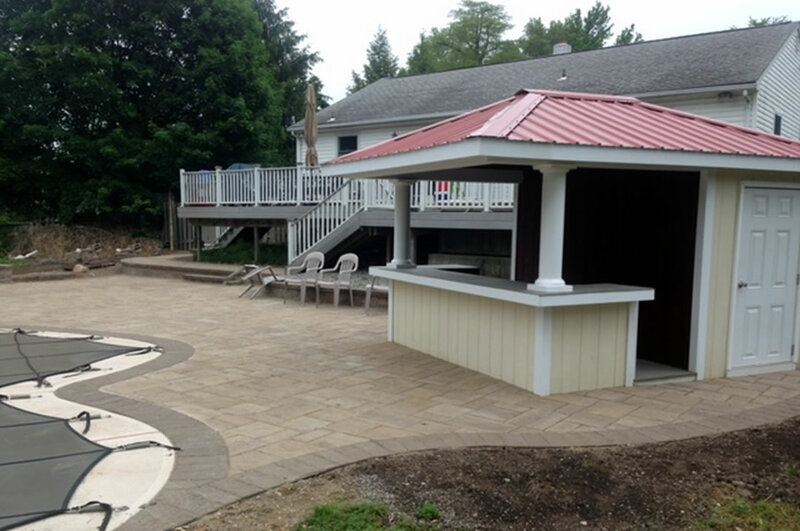 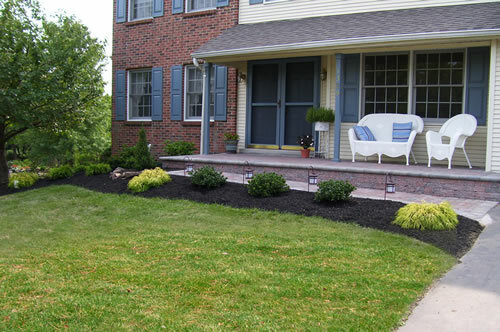 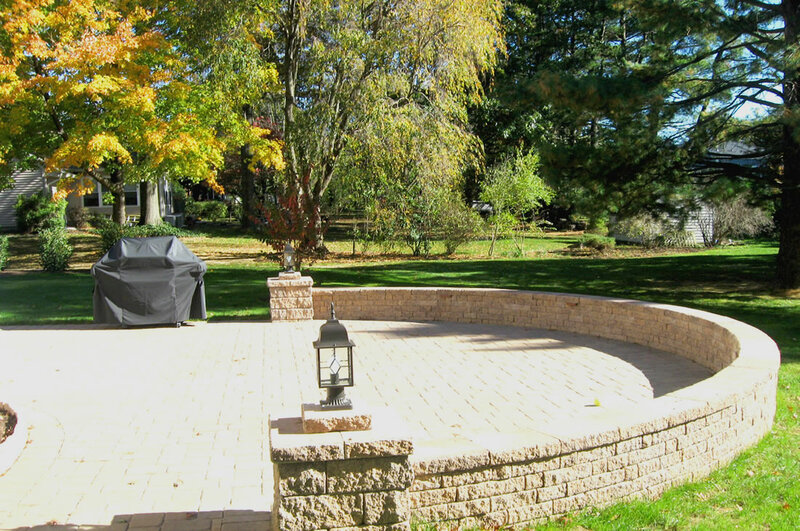 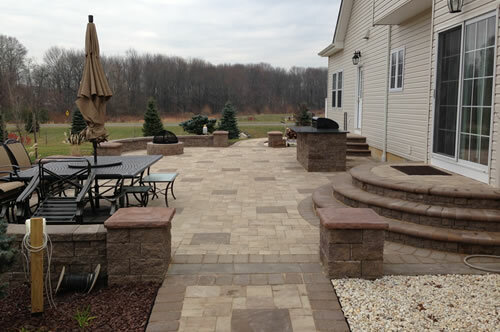 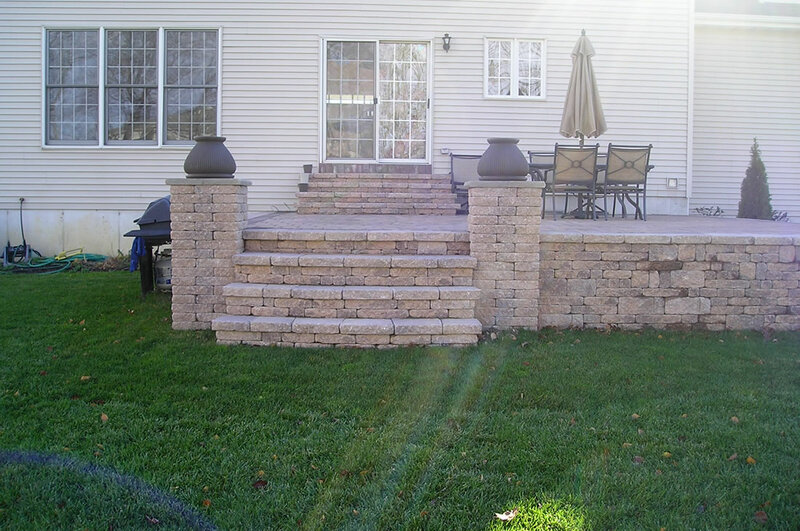 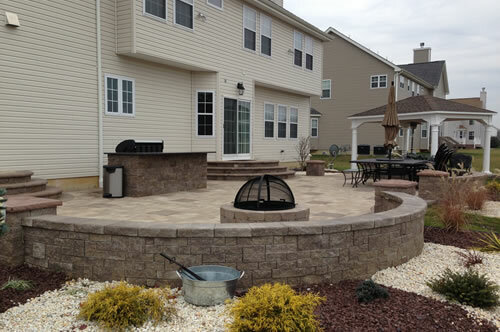 From patio design to complete installation and maintenance, our team has you covered. 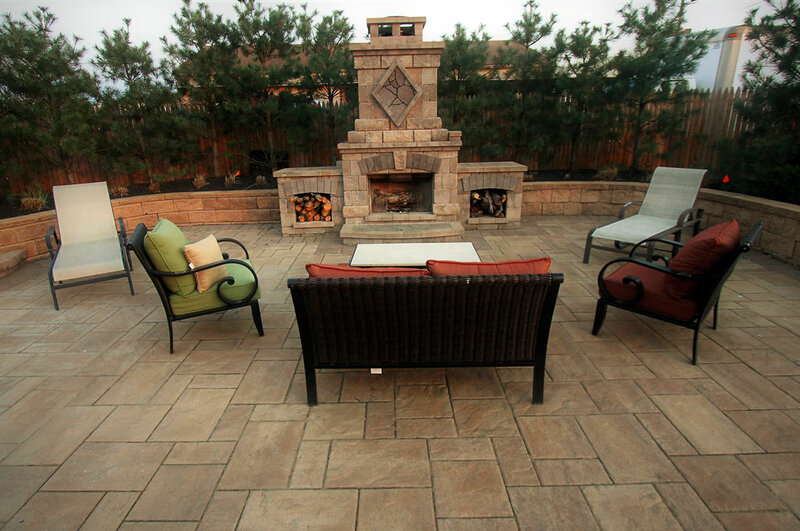 Let us help you create a beautiful outdoor living space you're sure to love. 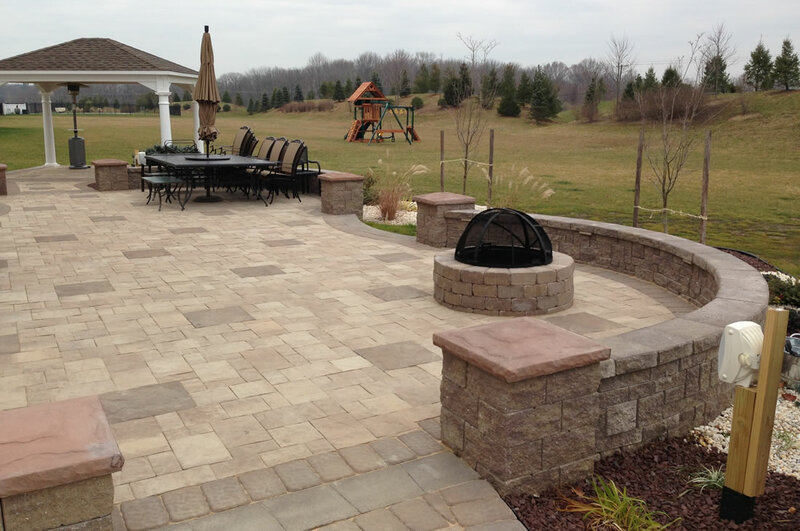 From entertaining guests to enjoying a drink on a cool, summer afternoon, you're building an area you and your whole family can enjoy. Get the look and layout you've been dreaming of by working with our award-winning design team.